We all know the beautiful red fruit that we call the strawberry. 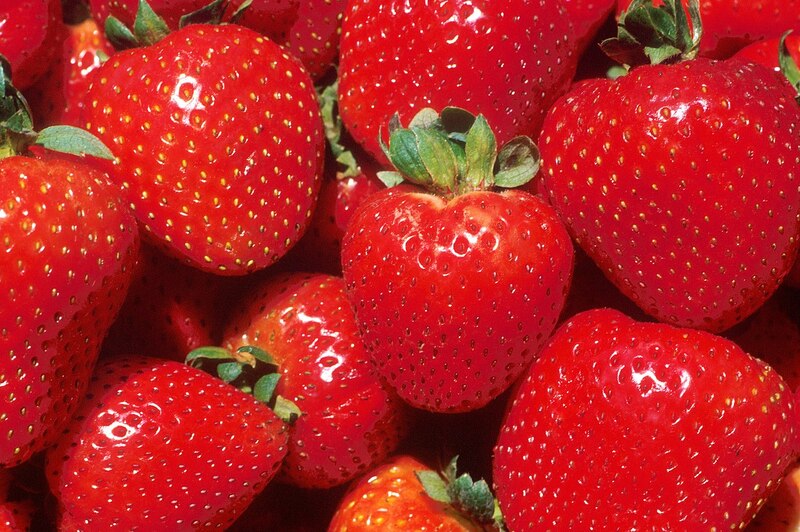 The strawberry is a universal food that’s healthy but we often consider it as a dessert. We’ve seen them covered in chocolate, sugar, and I’m sure many other delicious additions. So, I set a goal for myself, I found 100 unique uses for strawberries. The most exciting news, for the past four years Duncan Family Farms has been growing organic strawberries for you and me! So there you have it. My goal of finding 100 wonderfully unique things to do with strawberries is complete. However, if you read all 100 of those recipes, but you are looking for something different check out Fill Your Plate’s recipe page for so many amazing recipes with all different kinds of produce. This entry was posted in Arizona, Cooking, Fill Your Plate, Food, Fruit, Grocery, Healthy Eating, In the Kitchen, Just For Fun, Produce, Recipes and tagged cooking, Dessert, Family, food, recipes, strawberries, Sweet. Bookmark the permalink.